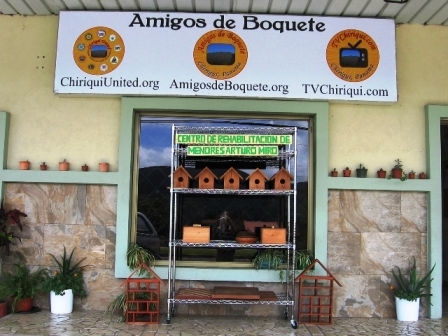 ﻿Fundacion Amigos de Boquete, a Panama not for profit foundation,﻿ is a humanitarian organization involved in various programs in and around Boquete, Panama. These programs include the Container, School and Technology Missions. Fundacion Amigos de Boquete has partenered with other organizations to ensure each of these Missions is fulfilled as efficiently as possible. Each of our Missions and partner organizations are discussed in further detail on the tabs and sub-tabs on the menu above.